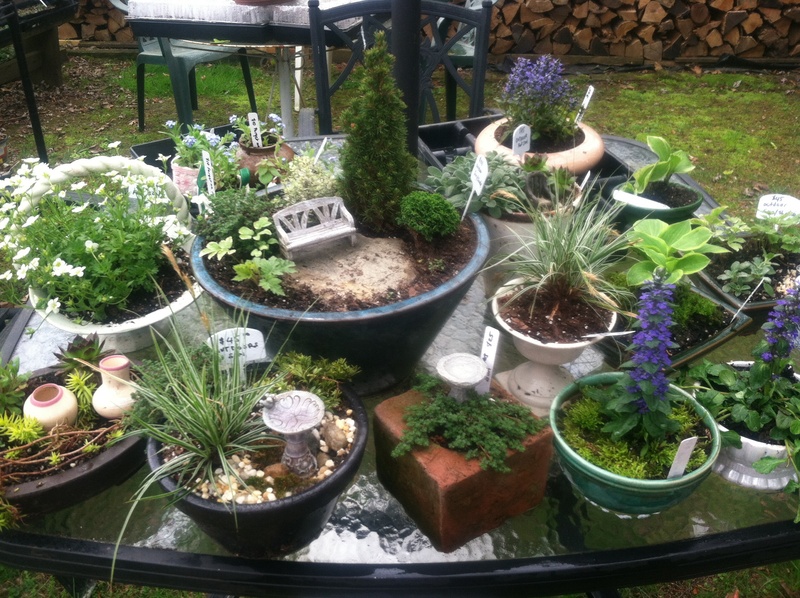 Join Alba Landscapes at the Annual Spring Plant Sale on Sunday, April 12, 2015 from 9am – 2pm! Alba Landscapes will have miniature Indoor and Outdoor landscapes for sale and we will be happy to make an appointment for a consultation to design your landscape. The Greensboro Farmers Curb Market is hosting the Annual Plant Sale on Sunday, April 12, 2015. The event will have plants, tools and crafts for the patio gardener to budding urban farmer. There will be flowers and herbs, perennials and annuals, speciality plants, trees and bushes, vegetable starters, Garden Art and Accessories. Shoppers can enjoy breakfast and coffee from Food Freaks of NC Food truck that will be on site from 9 am – noon at the market picnic area.